← Claustrofobia European Tour Kicks Off & Band Talks of Metal in Brazil! Spectral Darkwave Release ‘Last First Contact’ & Stream Album In Full! a truer statement can be made about London mob Spectral Darkwave and their debut album Last First Contact. 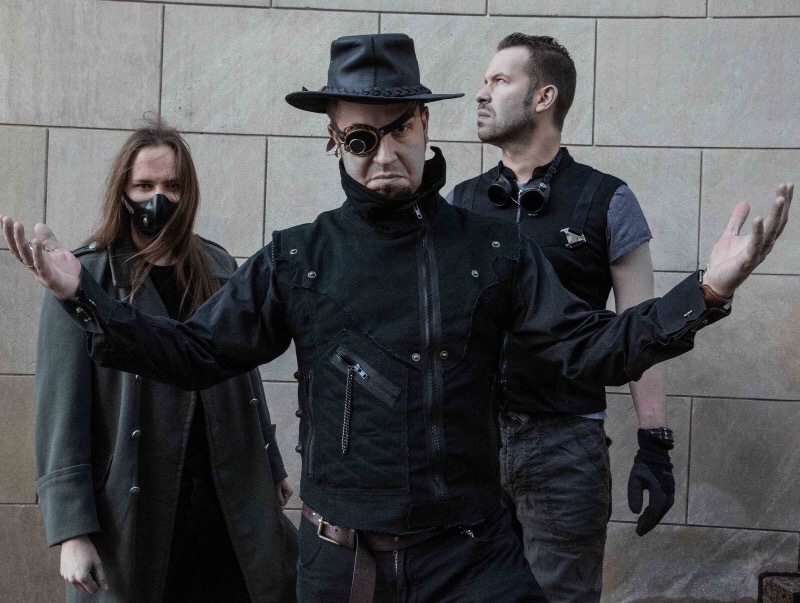 At first glance you might expect to hear something industrial, but in reflection upon listening to this band everything will fall into place, as recently discovered by Metal Underground Austria, this debut “truly is something special”. Last First Contact is out today, and better yet, you can now stream the album from the symphonic death/doom trio in its entirety on Bandcamp! Stream Last First Contact Here! Last First Contact is Out Now!